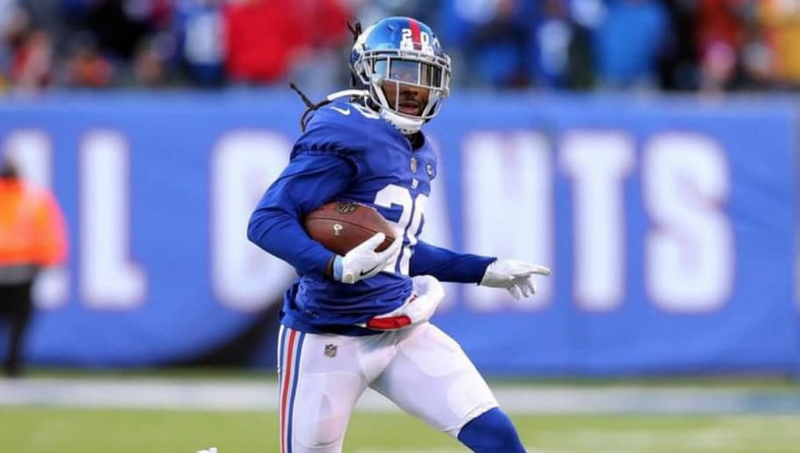 On Tuesday afternoon, ​New Jersey police found a dead body inside Janoris Jenkins' home. New York Giants fans held their breath, awaiting any updates on the incident and who would be convicted of the crime. The latest update has cleared Jenkins of any crimes, but the same can't be said for his brother William, who has been convicted of aggravated manslaughter. Details of the manslaughter haven't been released to the public, but ​we do know that Roosevelt Rene was a family friend. Jenkins has appeared in a few of Roosevelt's Instagram posts, so they were clearly familiar with one another. However, William is the one who is being charged here. This isn't his first run-in with the law either. To recap: Janoris Jenkins' brother, William H. Jenkins Jr., has been in custody in Ontario County, N.Y., since yesterday on a parole violation. Now charged with aggravated manslaughter in the death of family friend Roosevelt Rene, who was found in Janoris' house yesterday. ​​Seems that William has been on the run from the police since the body was first discovered. It's a troubling update on what has been one of the crazier stores in the NFL this offseason.